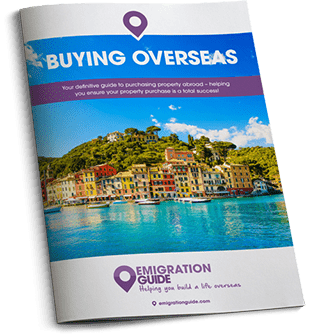 The free, independent Buying Overseas Guide is designed to support you through your emigration, covering each important step in this often complicated process, highlighting the pitfalls that you may find along the way and how to avoid them, ensuring you do not waste valuable time and money throughout the emigration process. Emigrating requires a lot of careful thought, research and planning – whether you want to move all the way across the world, hop across the pond, or plan to move to nearby shores. This guide is here to help you with your plans at each stage of the exciting journey towards buying property, moving and living overseas.